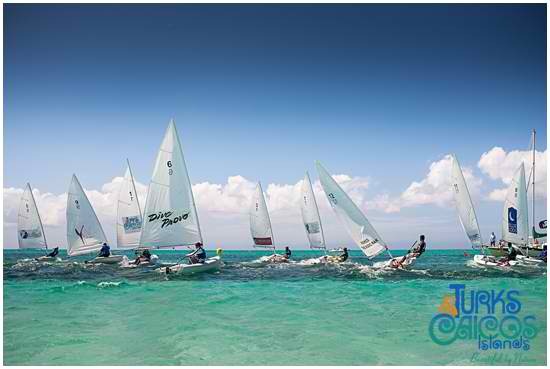 This weekend was the the Fools Regatta in the Turks and Caicos Islands. 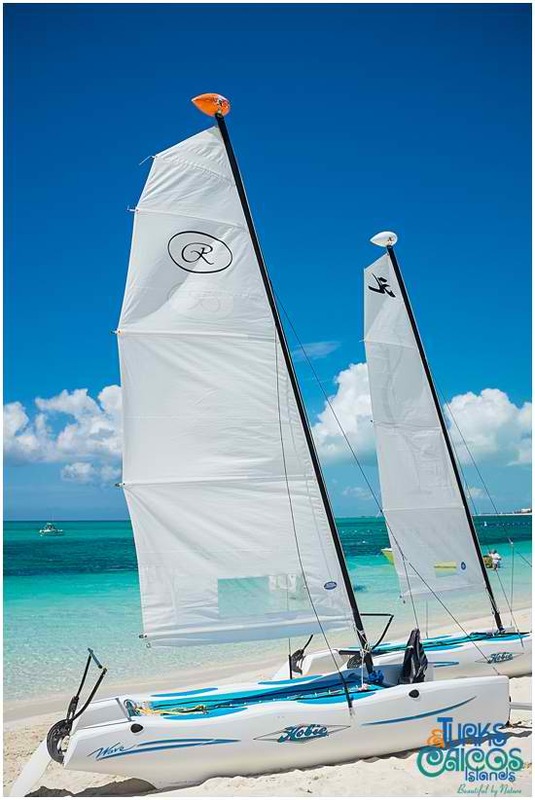 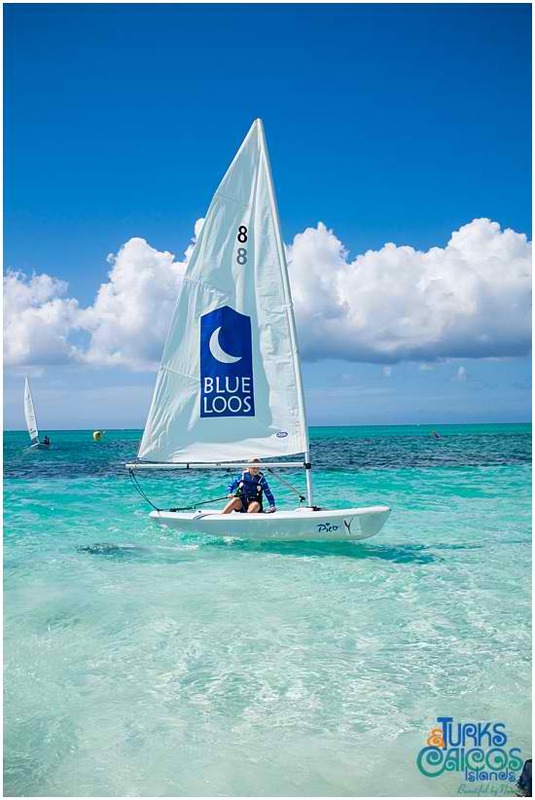 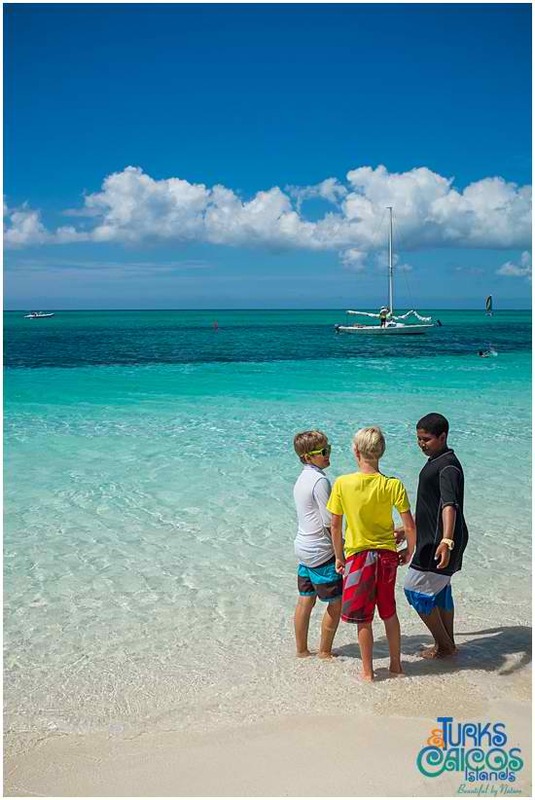 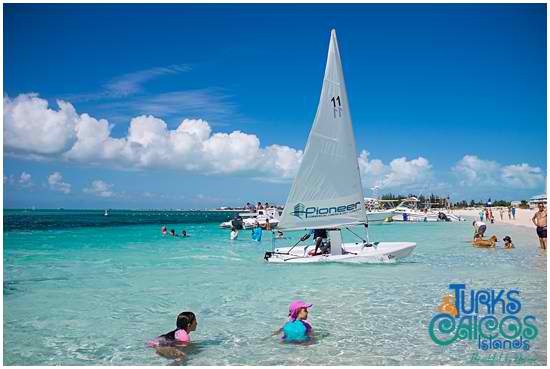 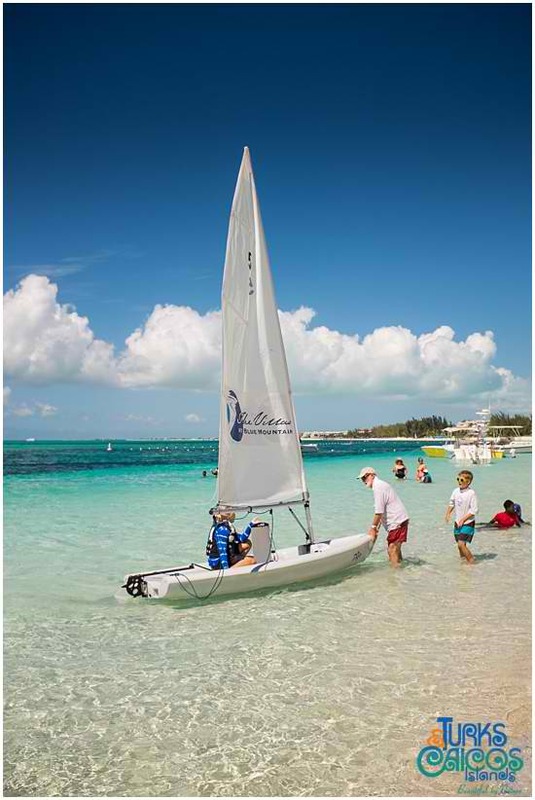 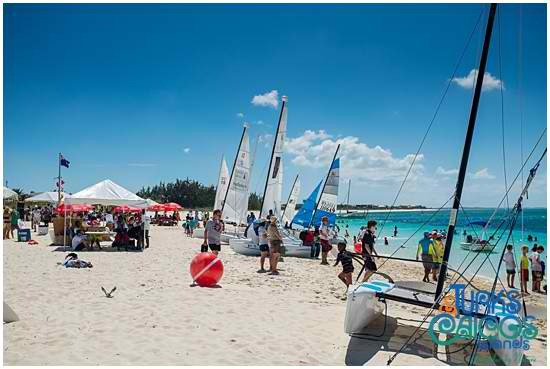 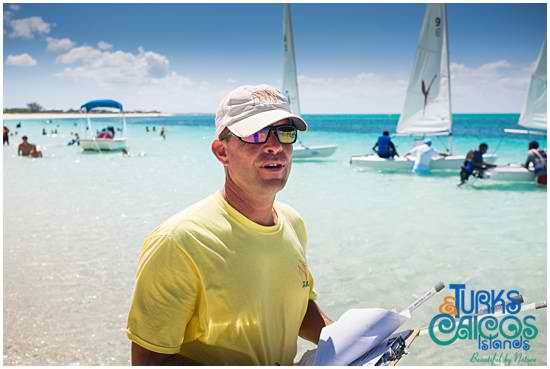 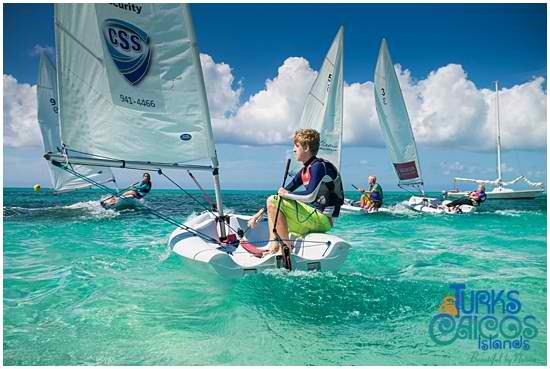 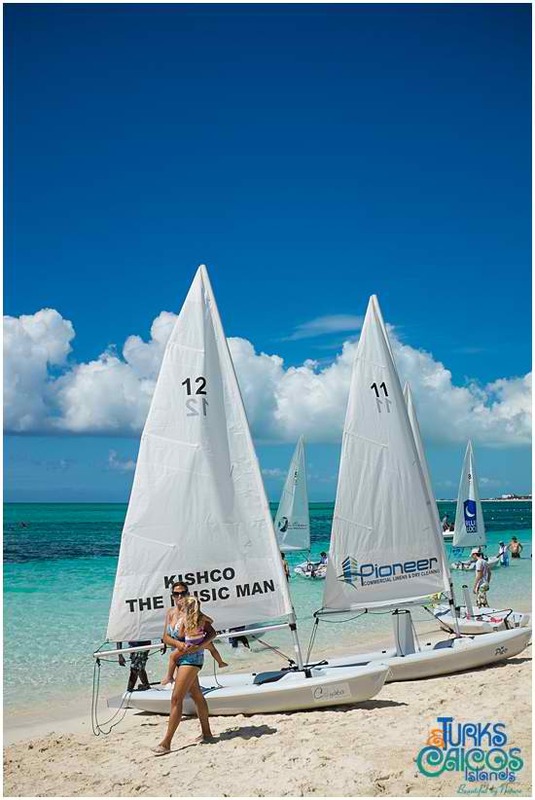 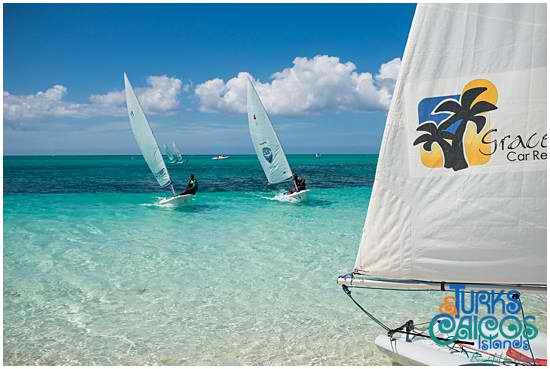 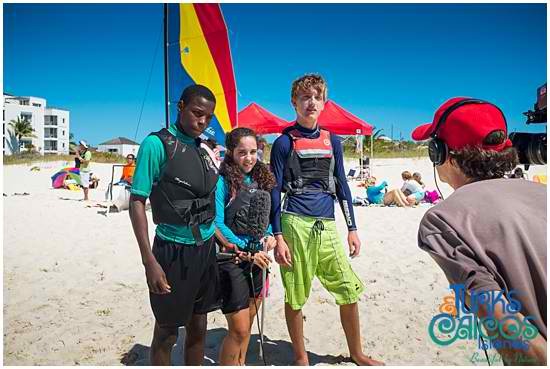 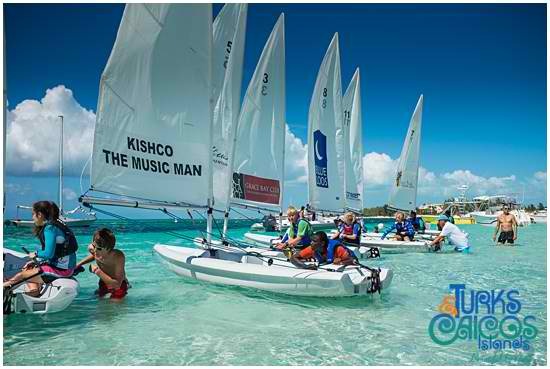 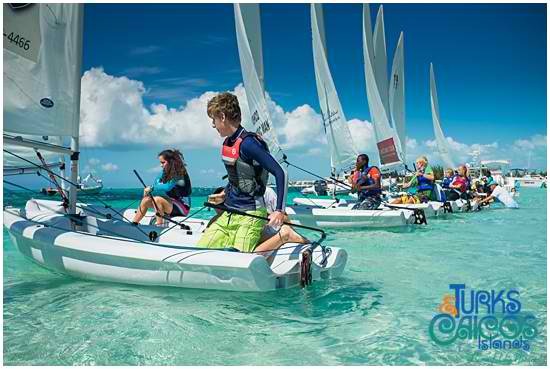 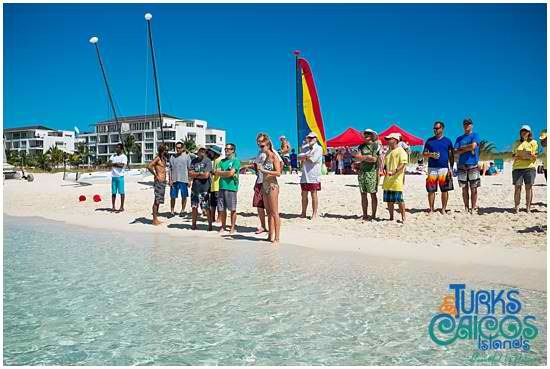 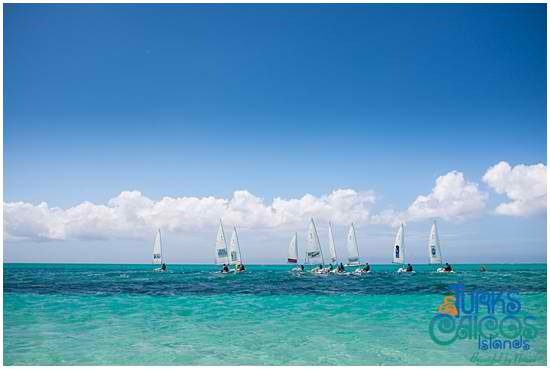 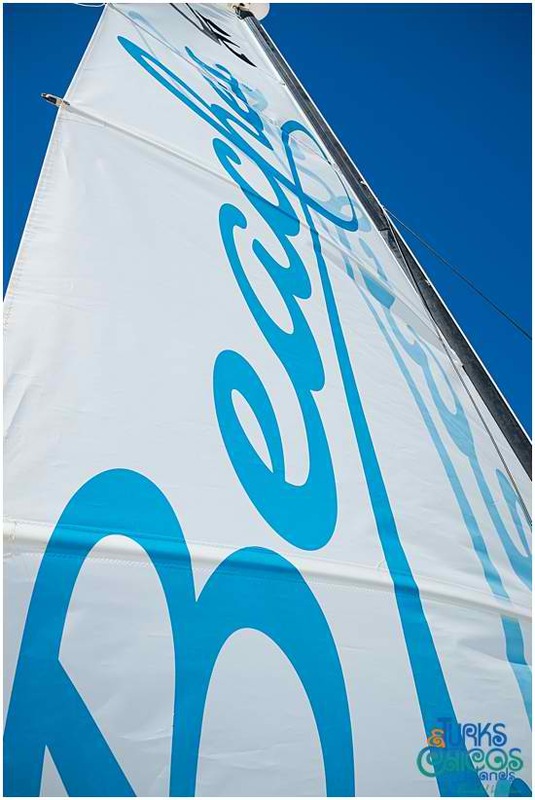 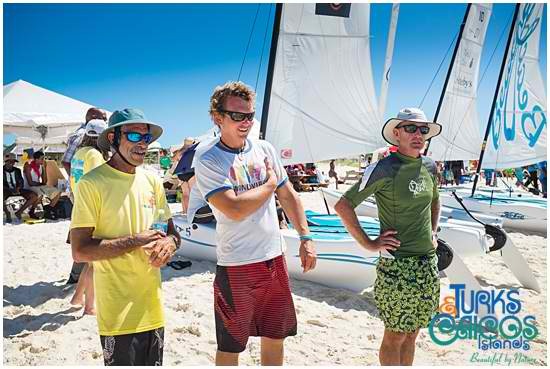 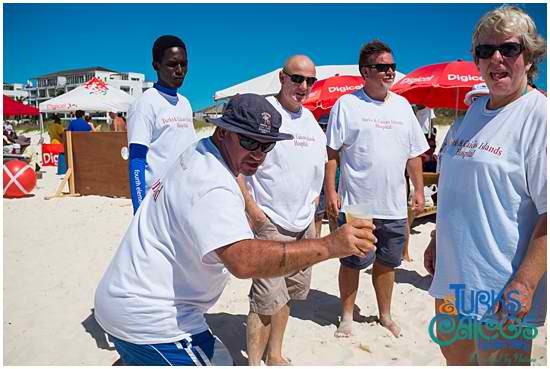 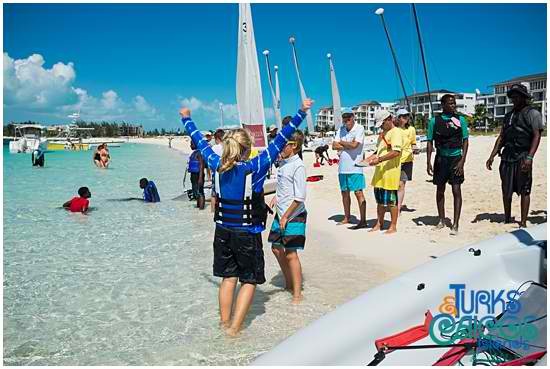 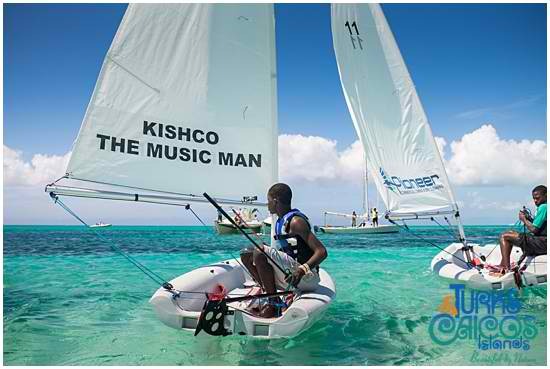 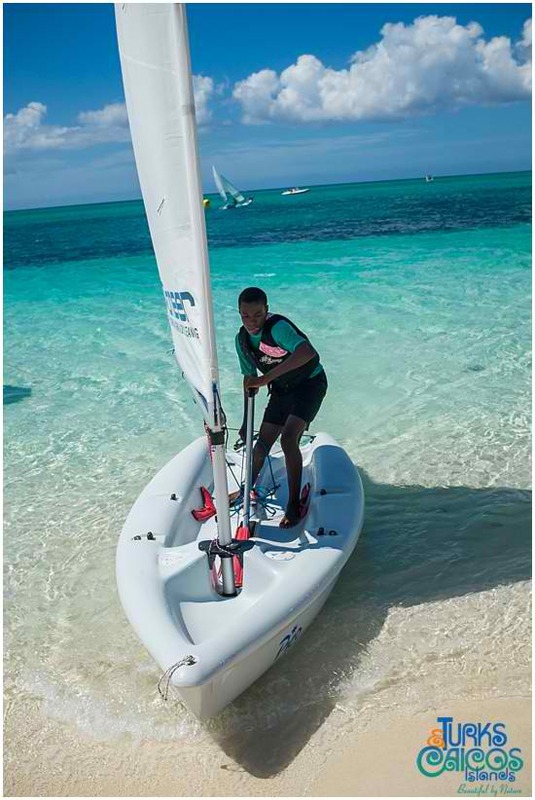 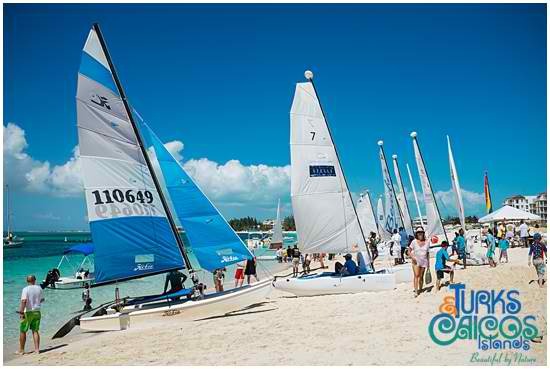 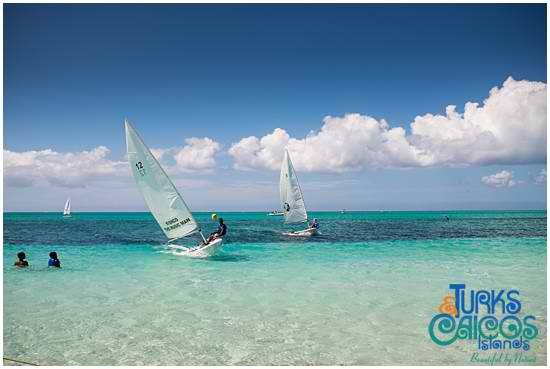 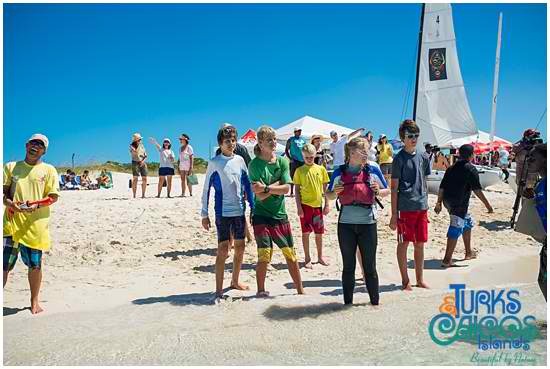 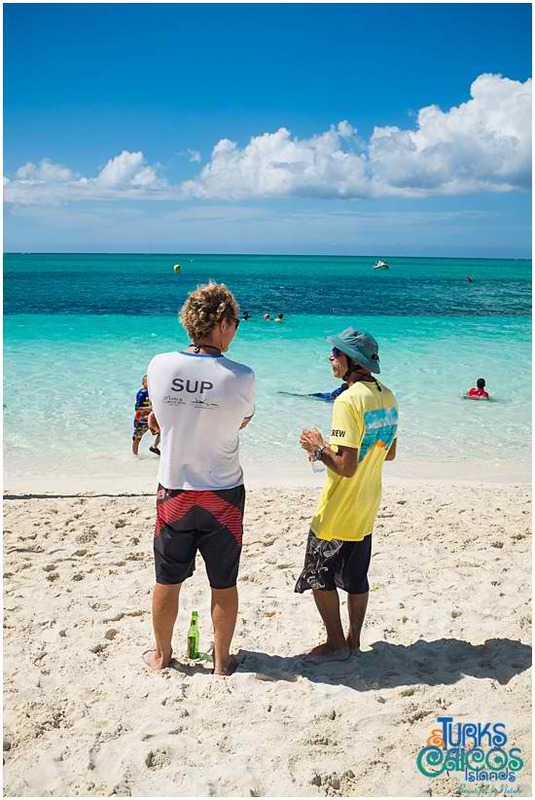 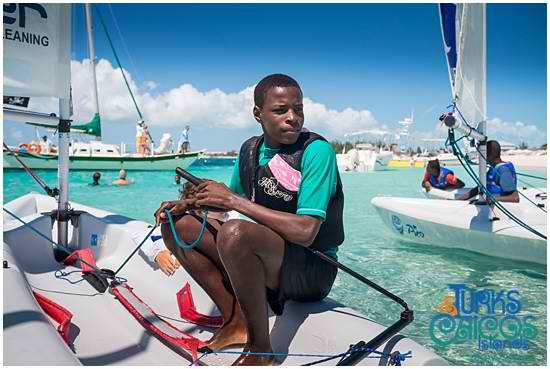 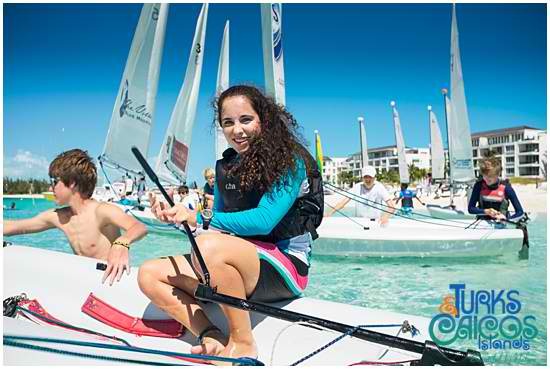 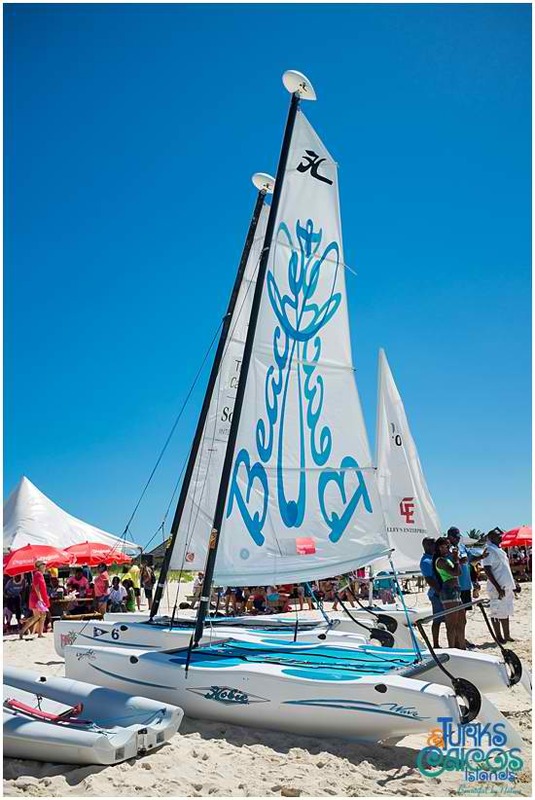 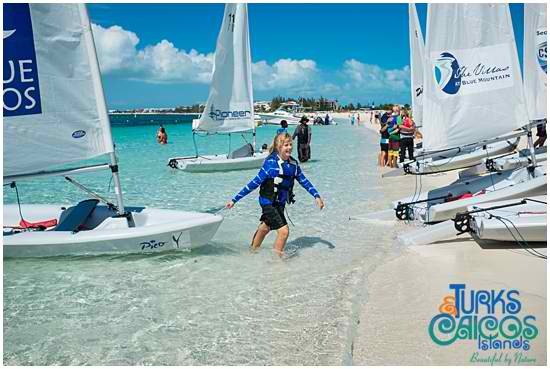 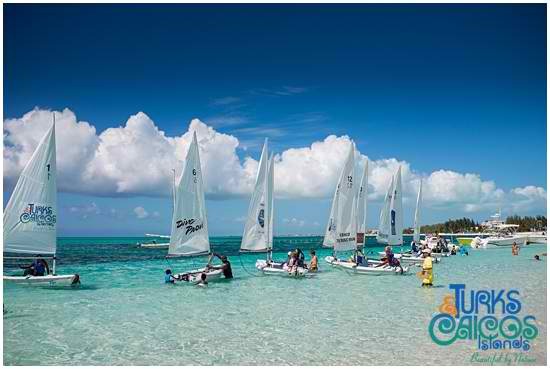 A fun Turks and Caicos event that celebrates sailing. 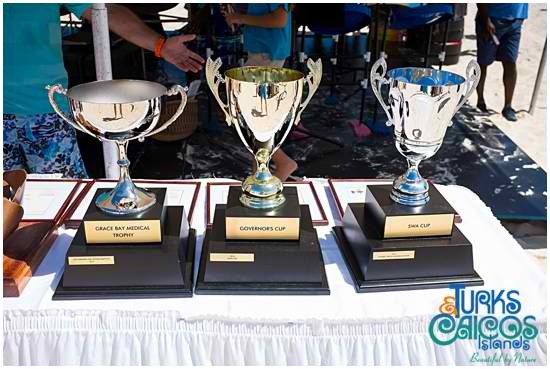 Featuring yachts, sloops and boats of all sizes, races, tug of war competition it was a fun packed day of events under a perfect blue sky. 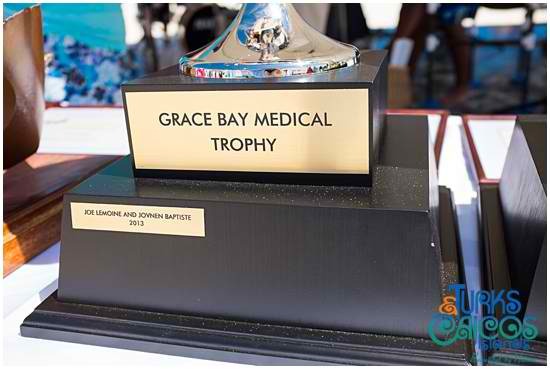 This is year, the event will be held June 20 at the new Children’s Park on the west end of Grace Bay Beach (next to Gansevoort Hotel). 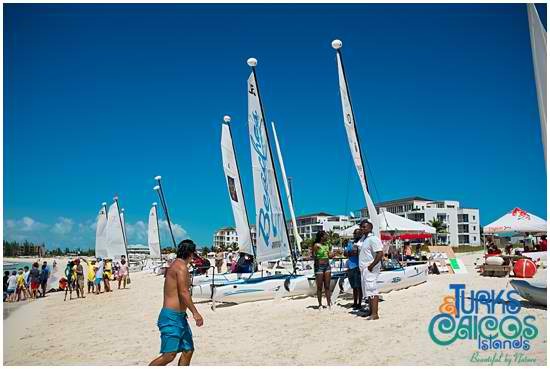 There are all sorts of game and activities, music, food and drink. 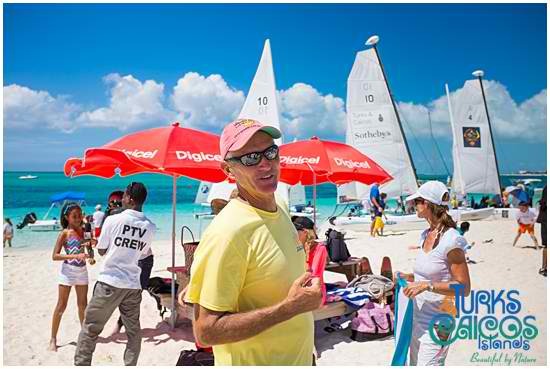 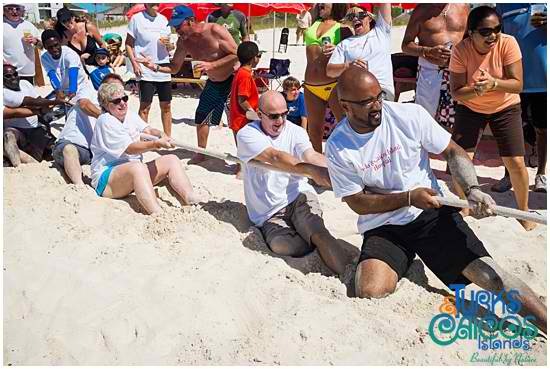 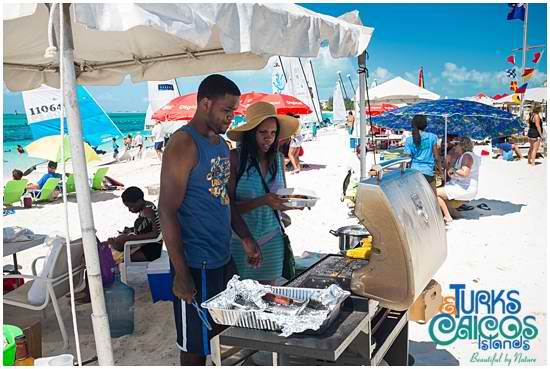 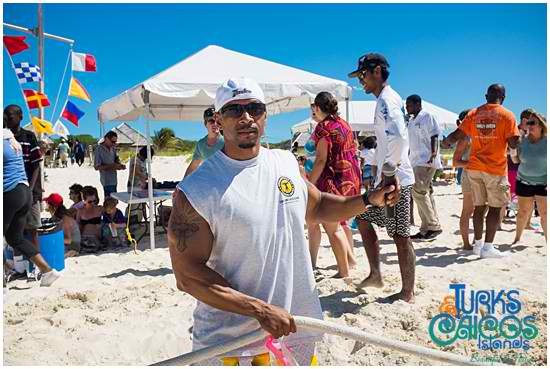 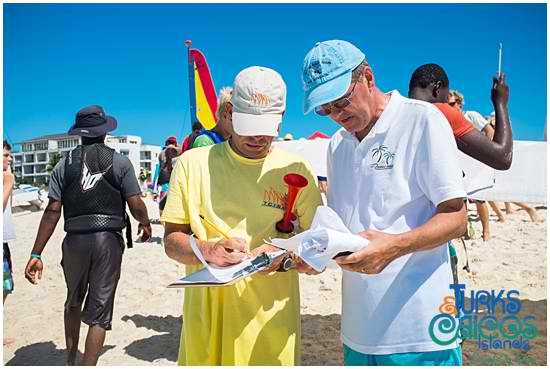 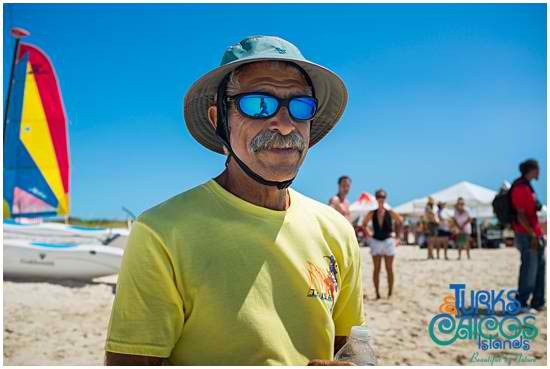 As always Dave Douglas of Sun Charters and his team of dedicated volunteers made the Fool’s Regatta one of the social highlights of the year in TCI. 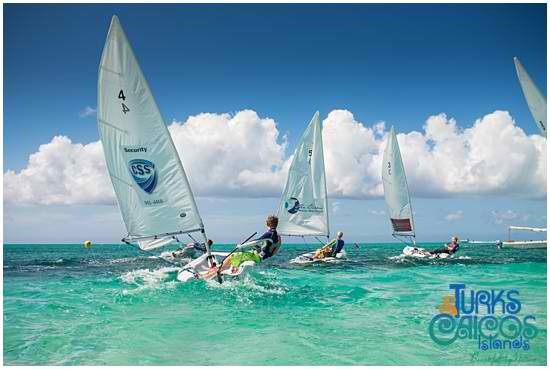 You can learn more about the Sailing Association here.